How Is Easter Celebrated In France? For the most part, Easter is celebrated in France similar to how it’s celebrated in the US or Canada except for one small thing. 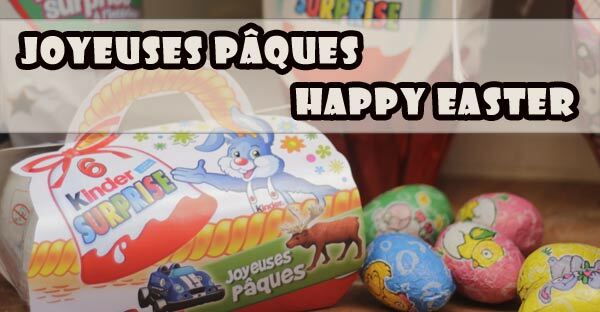 Easter is celebrated for two days and almost everyone gets a three day weekend because Easter Monday, the day after Easter is an official public holiday in France. One of 11 French bank holidays. Our first and second year in France, we spent quiet Easters at home with our family. 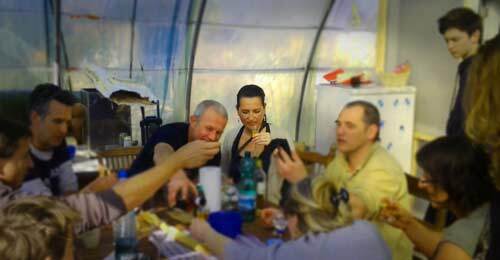 Our third year living in France, we spent Easter with friends who own a Nursery where we ate, drank and talked about everything and nothing. Our host Ferdinand (from Holland) and his wife Alex (from Germany) cooked up some lamb, chicken and Merguez sausages on the Bar-B-Q. There was of course, lots of wine but also beer, Armagnac, Ouzo and then we moved on to a weird green liquor made with mint called “get 27”. It tasted like cough medicine at first but then it started tasting really good. There was a mix of French, German, Dutch and English spoken at any given time because our hosts had invited several other friends who seemed to be from somewhere different. That’s us in the photo above. Notice my face as I drink the Armagnac. BLEH!! Directly after the main course, we moved on to salad and cheeses then we dug into the desert which was a homemade apple crumble pie I made the night before. I remember the apple crumble pie because in France, apple crumble is not really a thing. The French prefer an apple tart which are thinly sliced apples rather than chunks of apples. For the kids, I brought some chocolate kinder eggs. 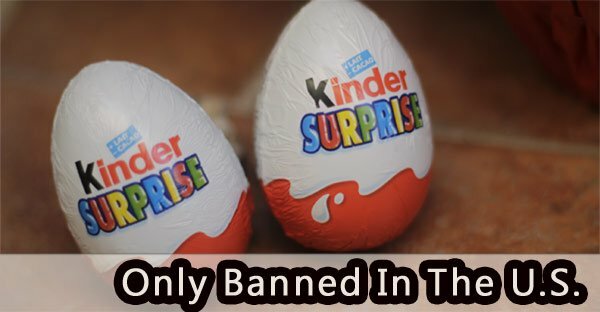 There was nothing special about them except that they’ve been banned in the US since 1997 because each egg contains a small toy which is a choking hazard to kids under the age of three. People here in Europe laugh at this strange law considering there are so many more dangerous things that should be banned. Don’t guns kill more people than kinder eggs? But I digress. Easter Sunday is a day spent with family and or friends eating and drinking. The day after Easter Sunday is…..Easter Monday which is a holiday. Most of the shops, banks, schools and other businesses are closed on this day. In our small town, there is an Easter egg hunt sponsored by the city complete with buses that shuttle people back and forth from the centre of town to the park where the egg hunt will be.